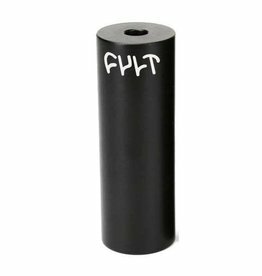 Super Strong Female axle version of the popular Cult Match cassette hub. 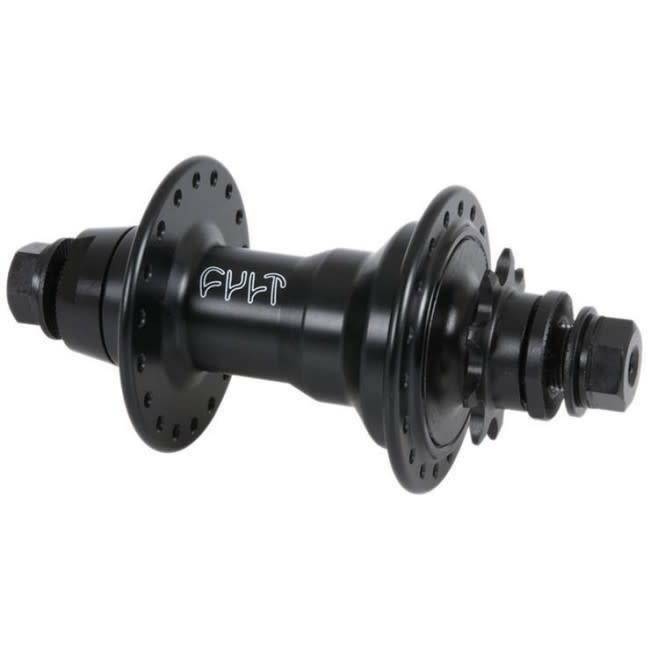 The Cult Match rear cassette hub uses the internals and driver from the Primo Mix hub, so you know this hub is going to be reliable. 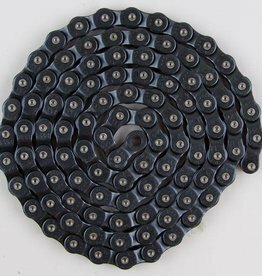 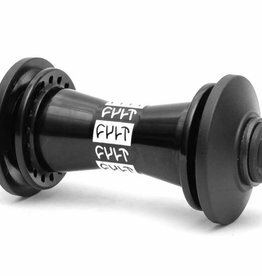 The Cult "Match" Cassette Hub - Male/female is a classic and very solid cassette hub. 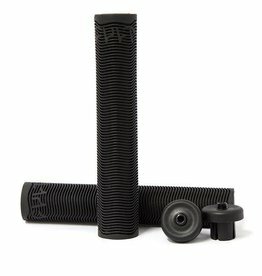 Nine tooth driver. 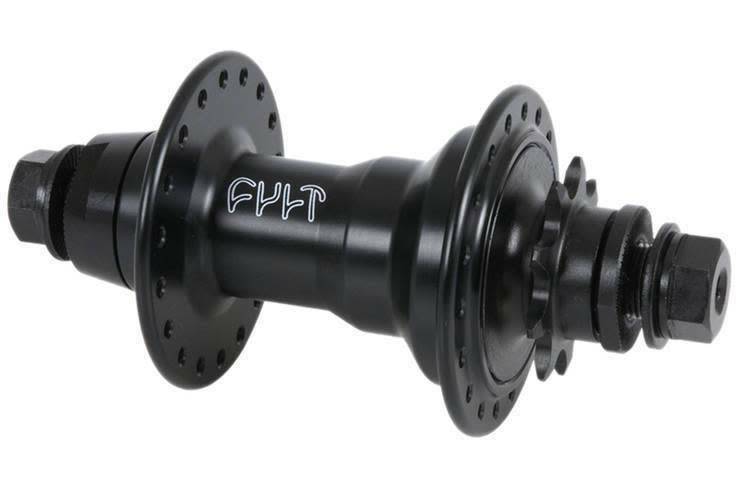 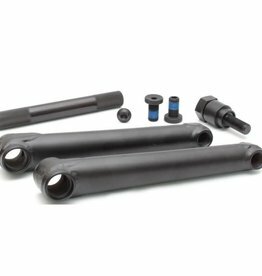 The 14mm CrMo axle, as well as the 6061-T6 alloy hub are super solid.